Beyondoor GPS/beidou antenna includs GPS/beidou external antenna,GPS/beidou built-in antenna and GPS/beidou patch antenna（or GPS/beidou dielectric antenna). Beyondoor GPS/beidou external antenna is with SAW Filter allow excellent performance in high RF noise environments as found on vehicles with multiple antennas. It is ideal for fleet tracking, Vehicle Navigation, public safety, transit, precision agricultural and military applications. Beyondoor GPS/beidou external antenna has two-stage low noise amplifier. It also features a custom designed ceramic patch element that minimizes detuning effects caused by adjacent objects. our antenna provides consistent, clear GPS/beidou signal reception while minimizing loss-of-lock in high-RF fields. Housed is in a weatherproof and IP67. 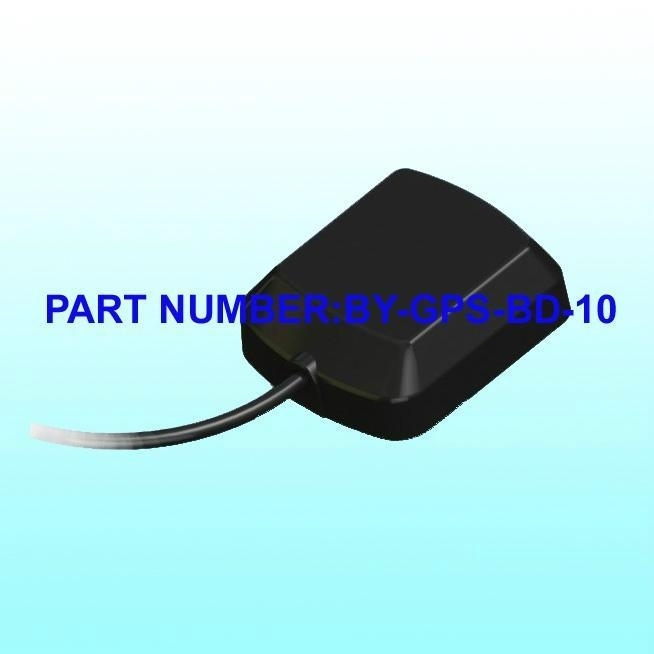 Beyondoor GPS/beidou external antenna mounting is magnetic,adhesive or screw mount. And cable length can be customed from 10cm to 6meters or more longer.SMA,SMB,SMC,BNC,TNC,MCX,MMCX,FAKRA etc.connectors are selected. Beyondoor GPS/beidou built-in antenna is ideal for GPS/beidou enabled ruggedized PDAs, laptops and portable GPS/beidou Handhelds, mobile phone and so on. Our antenna features a compact ceramic patch element,a low noise amplifier and a SAW filter, enabling our antenna to provide great out of-band signal rejection performance, consistent and clear signal while minimizing loss-of-lock in an extremely small form factor. 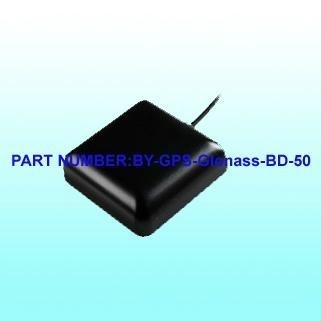 Beyondoor GPS/beidou bulit-in antenna is compatible with most GPS/beidou receives available on the market and provides a perfect alternative for the application of the GPS/beidou in different fields. Beyondoor GPS/beidou built-in antenna has 18x18x7mm to 27x27x8.2mm size. And cable length can be customed from 2cm to 25cm or more longer. IPEX,U.FL,H.FL,GSC,MCG,SMA,MCX,MMCX ext. connectors are selected. Beyondoor GPS/beidou patch antenna is ideal for GPS/beidou enabled ruggedized PDAs, laptops and portable GPS/beidou Handhelds, mobile phone and so on. Beyondoor GPS/beidou built-in antenna has18x18x4mm to 25x25x4mm size.